Why bypoll is critical for the Congress? Dr.M.V.Mysoora Reddy - MP, Rajya Sabha. Profile and contact details of Mysoora Reddy. Mysoora Reddy is a medical and started his political career as a samithi president. 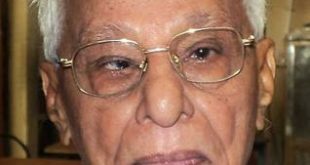 He actively worked in Indian National congress and maintained several portfolios such as home minister, transportation minister etc. During 2004 Mysura Reddy joined TDP. Now he is the member of TDP polit buereau. Telugu Mahila leader and film actor Kavitha visited the Ameen Peer Dargah, known as Pedda Dargah, here and offered prayers on Thursday.She came to Kadapa to attend the idol installation ceremony in Vasavi Matha temple at Kamalapuram.